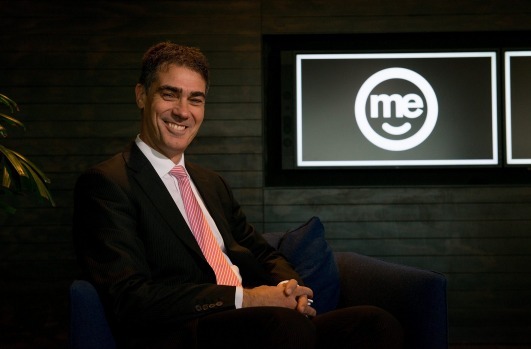 In this episode of the Authentic Leadership Podcast, I spoke with the CEO of ME Bank, Jamie McPhee. Holding the position since early 2010, Jamie has been working with the Board and Executive team to develop, implement and lead ME’s business strategy. ME Bank partners with industry super funds and unions to build a competitive financial services alternative to the big banks. Jamie strongly believes in a banking model that genuinely acts in the interests of its members. My first meeting with Jamie was when he gatecrashed my last book launch. I have been working with the team at ME ever since to bring their company values alive through storytelling. Our discussion covers all things from the boardroom to the surf board, as surfing is one of his passions. We even cover topics like CEO Activism, as well as his favourite bands, Queen and ABBA.